Currently, only 40% of people in South Sudan are within reach of health facilities and have consistent access to primary health care services. The World Health Organization (WHO) is supporting the Republic of South Sudan’s Ministry of Health and partners to roll-out a new approach to community health service delivery called the Boma Health Initiative. Currently, only 40% of people in South Sudan are within reach of health facilities and have consistent access to primary health care services. The Boma Health Initiative seeks to provide sustainable delivery of essential health care and public health programmes at the community level. Communicable diseases are a leading cause of mortality and morbidity in South Sudan, and the estimated 12.3 million people in South Sudan are at risk of disease outbreaks. Cholera, measles, malaria and kala azar remain key public health threats along the Nile River focused in locations with Internally Displaced Persons (IDPs) and surrounding host communities. 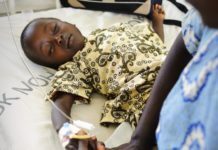 Malaria is one of the biggest causes of illness and death in South Sudan. 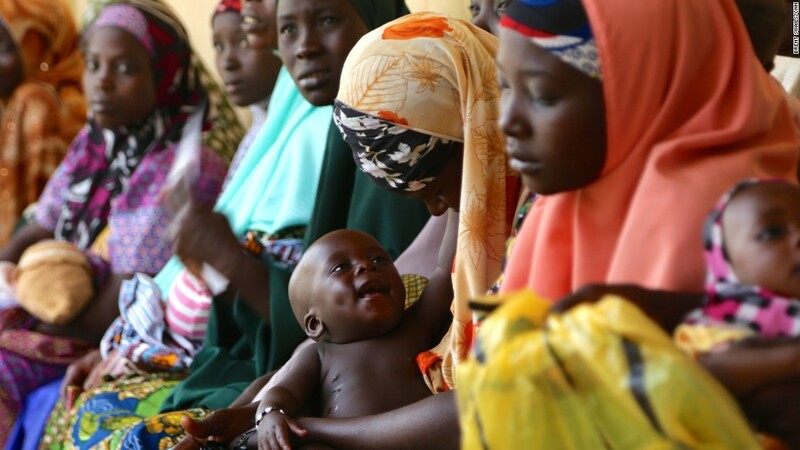 Across the country, medical complications of malnutrition, severe pneumonia, severe malaria and perinatal complications remain the most common causes of death in under-fives. Preventable diseases including malaria, diarrhoea and pneumonia account for most childhood illnesses seen in community settings. Eighty three per cent of the estimated 12.3 million population of South Sudan live in rural settings in communities. The communities are divided into the lowest administrative units called Bomas overseen by a government administrator. To strengthen South Sudan’s national health system, the newly launched Boma Health Initiative was developed to improve the effectiveness and efficiency of the community health sub-system. The Boma Health Initiative aims to improve and refocus the delivery of community health services. Priority areas for community health programmes, health promotion and disease prevention have been defined and selective diseases appropriate for community level management have been identified. Primary health care managers are expected to repurpose and realign current resources for community health services. The Boma Health Initiative focuses on empowering each community to select three Boma community health workers to be trained, equipped and empowered to deliver high impact, cost-effective primary health care services. In the initial phase, the Boma Health Service Package will include: integrated community case management for Child Health including screening for malnutrition; promotion of immunisation; provision of safe motherhood interventions; prevention and treatment of malaria; prevention and early identification of HIV and Tuberculosis; and prevention, early identification and referral for Neglected Tropical Diseases. They will also report Births and Deaths including maternal deaths, and will be responsible at the Boma level for integrated disease surveillance including reporting possible disease outbreaks. The BHI staff will gather vital statistics as the first level of data gathering for the national Health Management Information System. The Boma Health Initiative was formally launched by the First Vice President of the Republic of South Sudan, His Excellency General Taban Deng Gai at the Third National Health Summit for South Sudan, which was organized by the Ministry of Health in Juba this week and brought together some 500 participants to consider the challenges and opportunities for the improvement of health outcomes in South Sudan. The Summit succeeded in its aim of developing a Roadmap for the development of a National Health Sector Strategic Plan 2017-2021, an essential step towards implementing the National Health Policy 2016-2026 and attaining Universal Health Coverage for South Sudan’s people. The Roadmap and the Boma Health Initiative as well as eight position papers supporting the implementation of the National Health Policy, was endorsed by all partners including the first Vice President of South Sudan, the Minister of Health with other Government Ministers, WHO, donors and partners. “We believe the Boma Health Initiative will be a cornerstone of the new National Health Policy, and if this Initiative is implemented with strong support from partners and donors, then more people in South Sudan will have a chance to lead healthier lives like never before,” Dr Usman said.